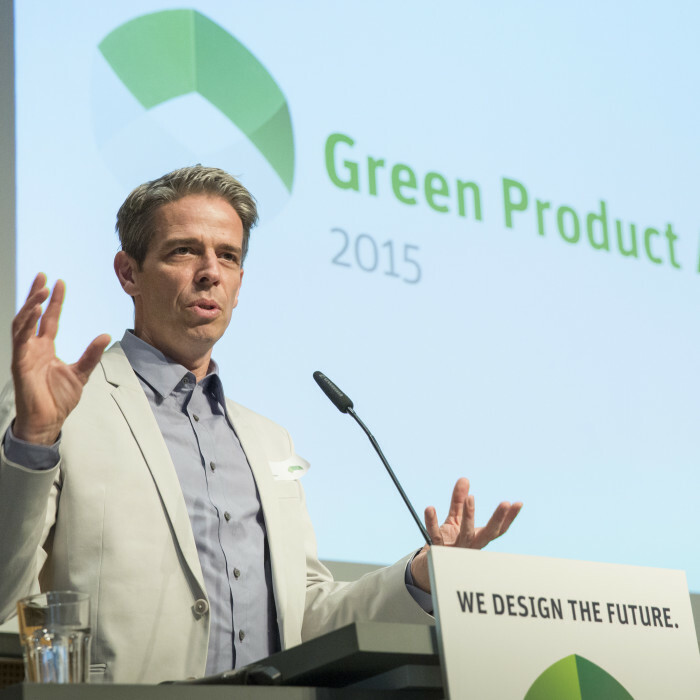 The closing event for the second round of the Green Product Award took place on 8th of March, in Berlin at the Chamber of Commerce. 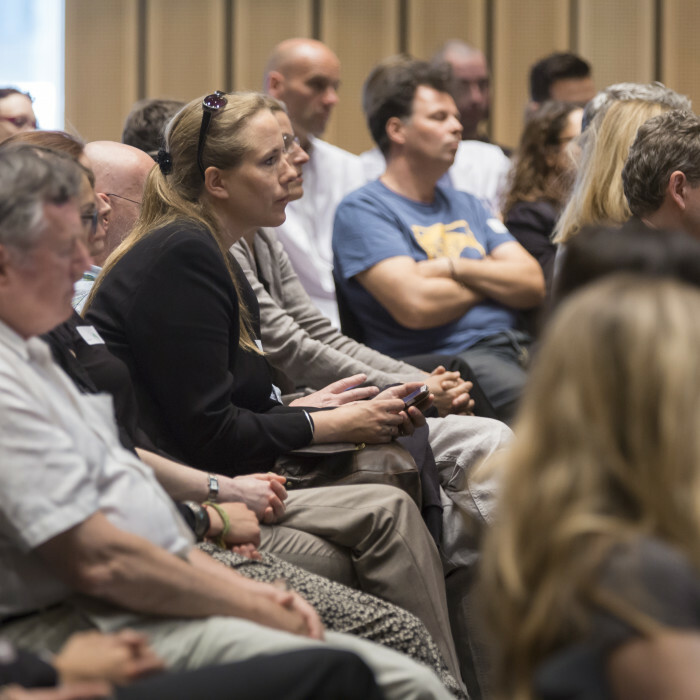 Under the motto ‘Success with sustainable products’, over 200 participants from business, scientific and political backgrounds came together to exchange experiences and be part of the award ceremony. After the opening speeches by Nils Bader the founder of the Green Product Award outstanding keynote speakers such as Henrik Vagt, Chamber of Commerce Berlin, Head of Environment and Energy, Anne Farken, DesignworksUSA a BMW Group Company or Anna Theil from Startnext enriched the event with their useful knowledge. For us it was a very exciting day with a successful get together! 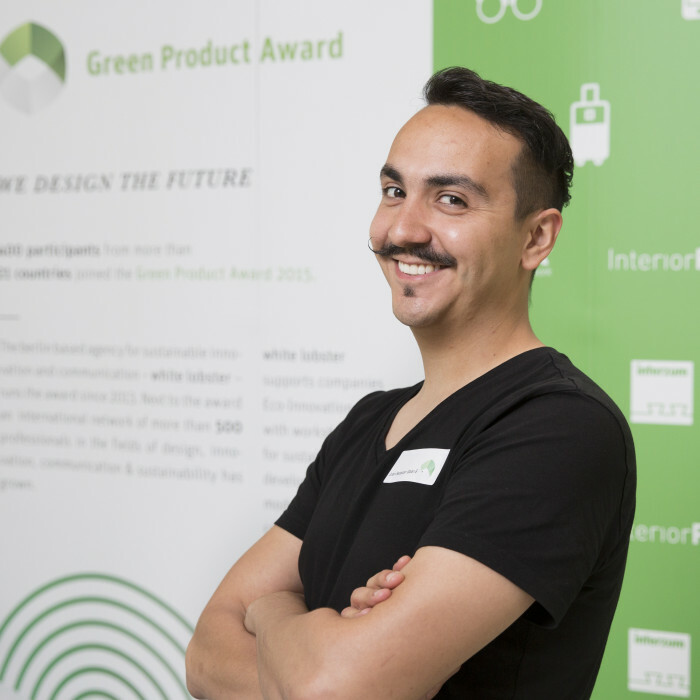 The Green Product Award is aimed at product and industrial designers, manufacturing companies, design studios and institutions, research institutions, universities and students. We are seeking inspiring green products, concepts and services. Regardless of whether they are already an established brand, or exist as a case study or prototype. You can submit your contributions until the 20th March 2015.The submission will take place online to begin with. 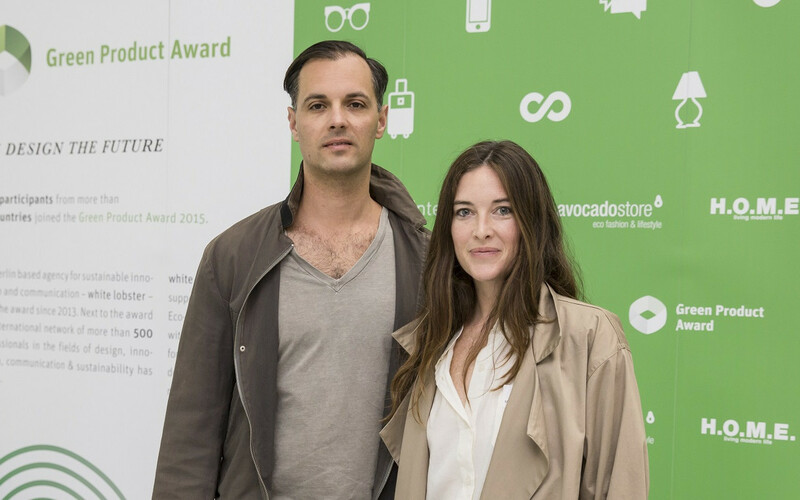 The competition highlights products and services whose design, innovation and sustainability make a significant contribution to a greener future. 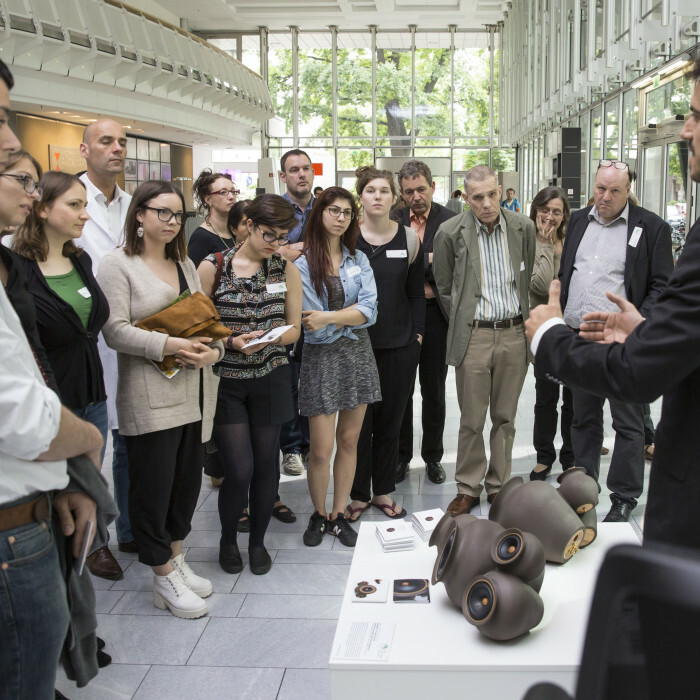 An interdisciplinary jury of experts evaluates the submissions based on the criteria of design, innovation and sustainability. Moderation: Juliane Reiber, European Network Manager UnternehmensGrün eV.